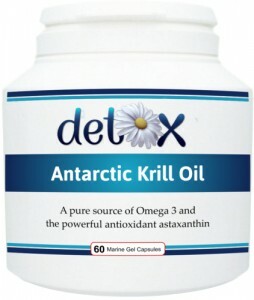 A pure and natural source of high concentration Omega 3 oil, the powerful antioxidant astaxanthin and high levels of phospholipids - a fundamental component of human cell membranes. Our krill oil (Euphausia superba) is sourced exclusively from sustainable fisheries in the Antarctic, through Aker BioMarine™ who work with World Wildlife Foundation Norway to ensure sustainable krill harvesting. Contains no: added sugar, wheat, gluten, dairy or yeast. 1 - 3 capsules per day with food or as advised by a health practitioner. Some schools of thought believe there is advantage in taking both Omega 3-6-9 and Krill Oil for maximum benefit.